Band to Join, Background Singer, Bass Guitar, Drums, Other Percussion, Piano, Rhythm Guitar, Vocalist. 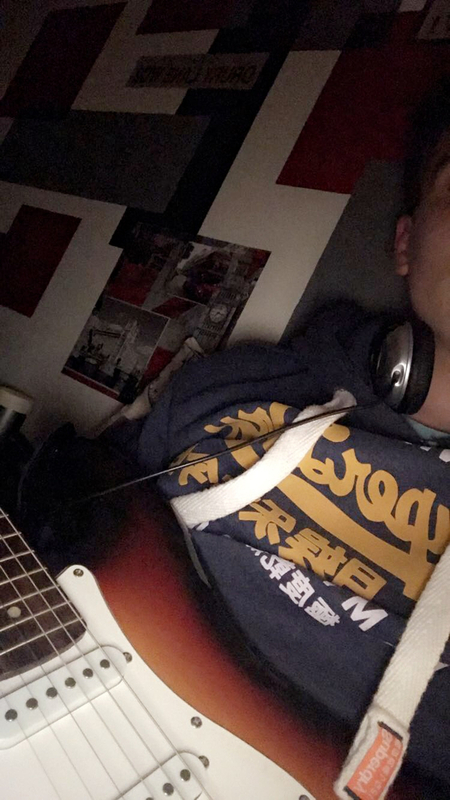 Young 16 year old looking to form a band with other young Indie/Rock fans. Massive Arctic Monkeys fan and mainly play their music. 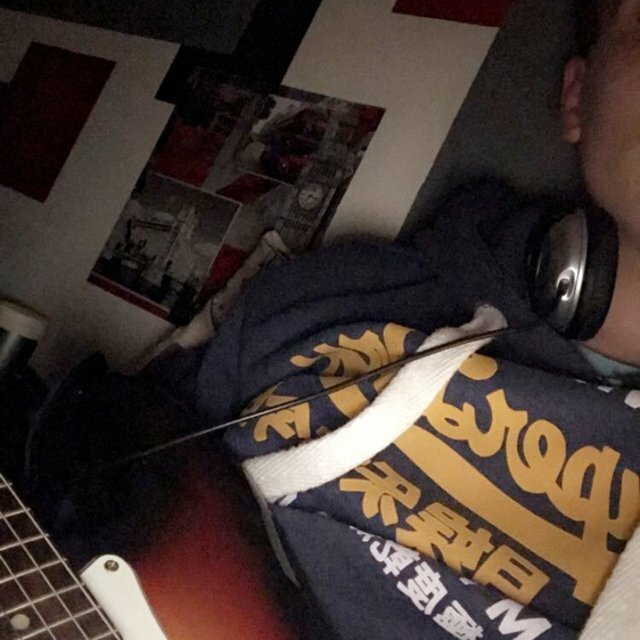 I play guitar, moderately experienced and can sing okay.